​How many people play Minecraft? It's a consistently asked question by people as it's one of the most popular games ever released. Yet, how can you tell what the concurrent player number is for Minecraft? Here's how many people play Minecraft. NEW on Marketplace – Wear paper cutouts in style with Papercraft HD Skin Pack from @jigarbov! These adorable skins won’t fall flat! ​According to a report from Business Insider in Oct. 2018, Microsoft announced over 91 million players makes up the monthly player count. Microsoft purchased Mojang, the creator of Minecraft in 2014. One of the drawing aspects to the large player count is the amount of platforms Minecraft is available on. Minecraft is playable on Xbox and PlayStation platforms, PC, Android/iOS and the Nintendo Switch. It's reminiscent of why Fortnite is so popular as well. 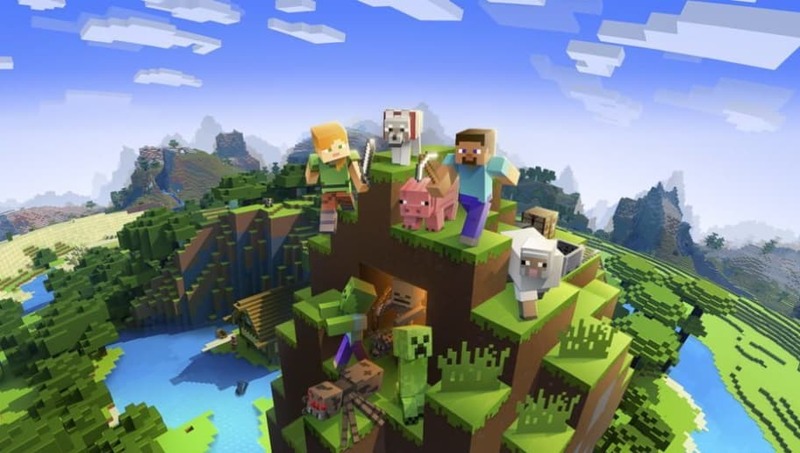 Minecraft doesn't have the same cross-platform capabilities that Fortnite has, but it still remains one of the most popular games in the world currently.